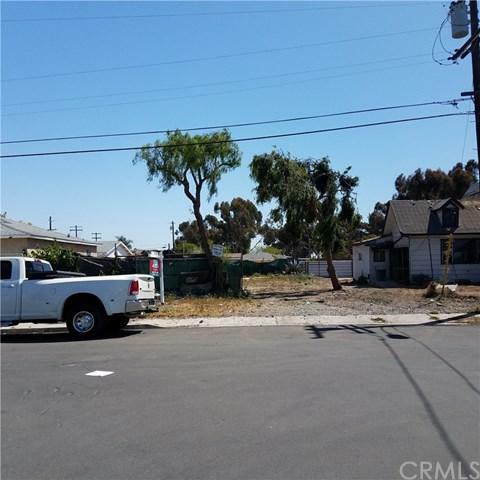 Approx 3750 sq ft FLAT Vacant buildable lot in an up and coming residential area of San Diego. 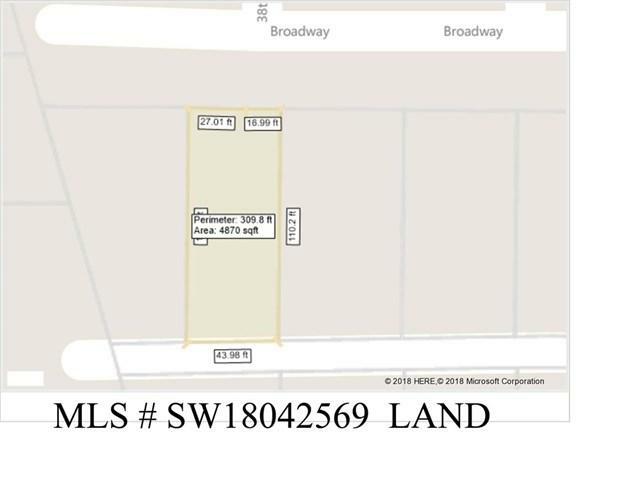 Lot size is approximately 40ft X 110ft long.Drive by and take a look, address of the LOT is 3791 Broadway.Tired of getting beat out when trying to purchase your next home? 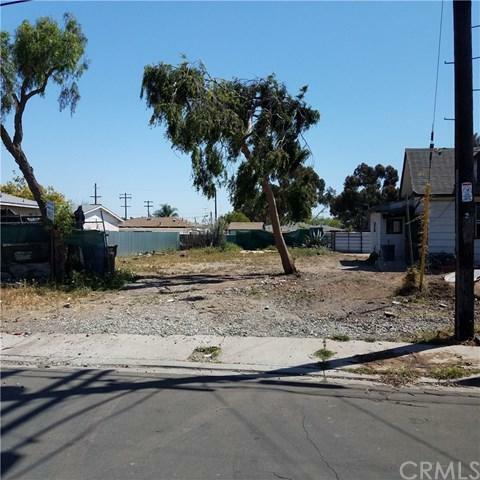 This Vacant lot in suburban neighborhood is waiting for you! Ready for you to build your dream home or place a Pre-fab/manufactured home! 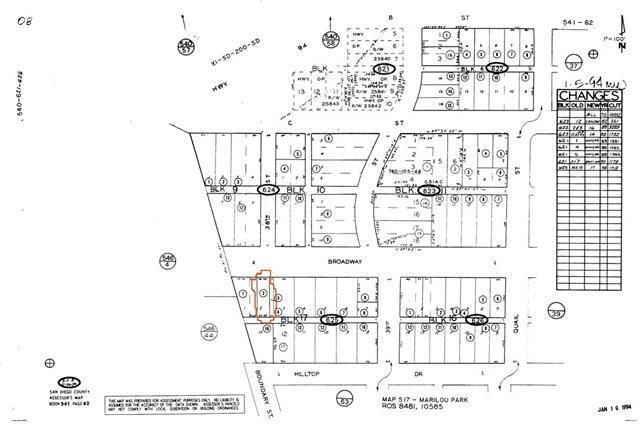 Buyer must verify all before COE including boundary lines with neighboring property. Sold by Simon Saran of Dolan Realty Company.